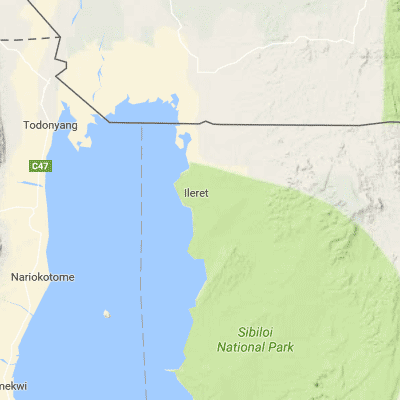 TBI-Ileret is situated about five kilometers (3 miles) from Ileret village, close to the Kenya-Ethiopia border on the east side of Lake Turkana. 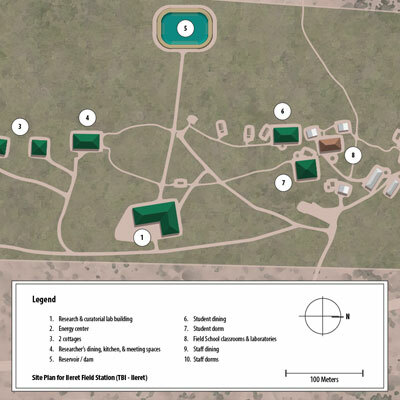 The facility includes a permanent laboratory for the preparation and analysis of fossils. Construction of the permanent campus at Ileret began in January 2012 and should be completed in 2016.